It's always nice to win an award, but being recognized by the esteemed JCK Magazine is a true honor in our industry. Vanna K has had the extreme privilege of receiving multiple awards from this amazing organization. JCK Jewelers Choice Awards is the industry's most prestigious design competition. It's the first of its kind that allows retailers to vote on their favorite designs. With 20 different categories and 4 pricing levels, there is a large range of competition from the best designers, all over the world. Product submissions are accepted from jewelry manufacturers and designers throughout the late Summer and Fall months. 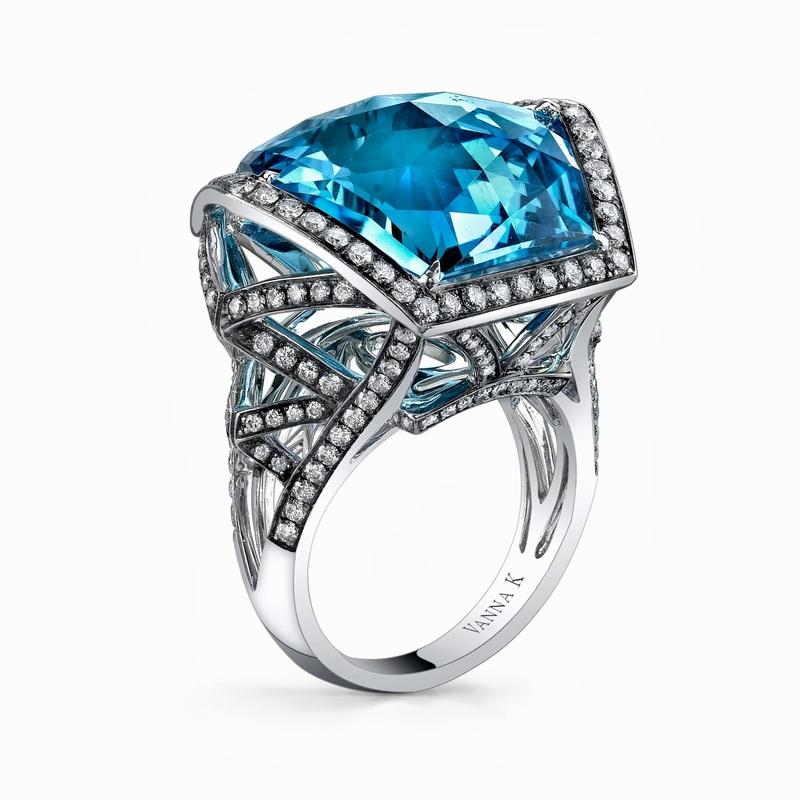 Each November, JCK publishes their voting guide which features all of the submissions. Retailers are asked to vote for their favorites via the JCK website. Voting runs through November and December, and winners are proudly announced each January. JCK Magazine is the authority on important jewelry industry issues and style trends impacting their readers' businesses. In-depth content provides an engaging and insightful look at everything from cutting-edge technology and retail practices to industry commentary and, of course, the latest in products and fashion. Essentially, it's a one-stop resource for everything retailers, manufacturers, designers and other industry insiders need to know about the fine jewelry business now and for the coming years. In addition to the magazine, JCK offers amazing jewelry shows that feature the premier jewelry designers from around the world. They have also expanded with the times to include an award-winning website. JCKOnline.com recently won five awards; 2 for their wonderful editorial Blog, 1 for Best Relaunch, 1 for Best Integration with Print and the all-so-important 1 for Best Overall Digital Excellence. JCK has proved to not only been an expert in our industry, but a forerunner of the future, staying ahead of trends, adding further to their accreditation. We, at Vanna K thank them for their hard work in providing the best to our industry! 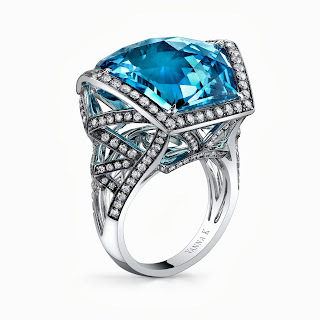 Watch for our blog next week, featuring our latest awards from JCK! In the meantime, you may view all of our wonderfully unique designs today at Vanna K.